GiftingEmotion.com provides more than just gifts. Sure, our unique and unforgettable gift suggestions are a big part of why people love us, but we also offer endless other services. To start with we are offering Same Day delivery service which offers delivery in Pakistan in just few hours’ time. Just order us before 4pm (PST) and we will deliver your gifts with unforgettable emotions to your loved ones. Another unique service is midnight delivery which offers surprise delivery at 12am in midnight. This service itself is a unique surprise for your dear ones across Pakistan. 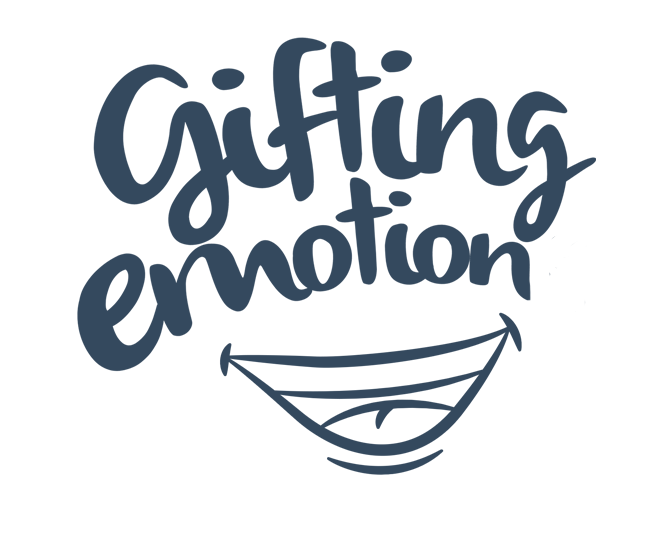 And finally by GiftingEmotion you can send gifts to Pakistan on specific time or date or event.